My goal, for the last three years, has been to become a graduate gemologist. I was the kid who had the rock collection and walked the beach looking for Petoskey stones. I am the adult who loves gemstones and jewelry. After years of teaching mathematics (another love of mine), the time seemed right to give gemology a chance. It’s been a wonderful and, at times, difficult journey. Gemology is not an easy science. Gemology (or Gemmology) is the science dealing with natural and artificial gems and gemstones. It is classified as a geoscience, a branch of mineralogy. A gemologist studies the formation, localities, and physical properties of gemstones. 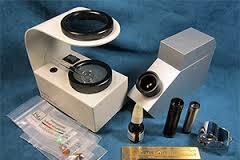 He/she must be able to assess gemstones, using equipment and techniques to identify and evaluate the gem material. I’m taking my classes through G.I.A. (Gemological Institute of America), which is based in Carlsbad, California. But there are plenty of places that offer gemology education. Some of the more well known schools are the Gemmological Association of Great Britain (GemA), the Canadian Institute of Gemmology (CGA), the Asian Institute of Gemological Sciences, and the Deutsche Gemmologische Gesellschaft (DGemG) in Idar-Oberstein, Germany. I don’t know a lot about the other schools, but I have been impressed with the education I’ve received at G.I.A. A graduate gemologist diploma from G.I.A. means successful completion of three lab classes that teach you how to use the equipment and master the techniques needed to assess and identify diamonds and colored stones. There are also four reading courses that go over the history, localities, formation, crystal structures, and chemical/physical properties of diamonds and colored gemstones. Finally, there is a comprehensive gem identification course which requires both reading and lab work. 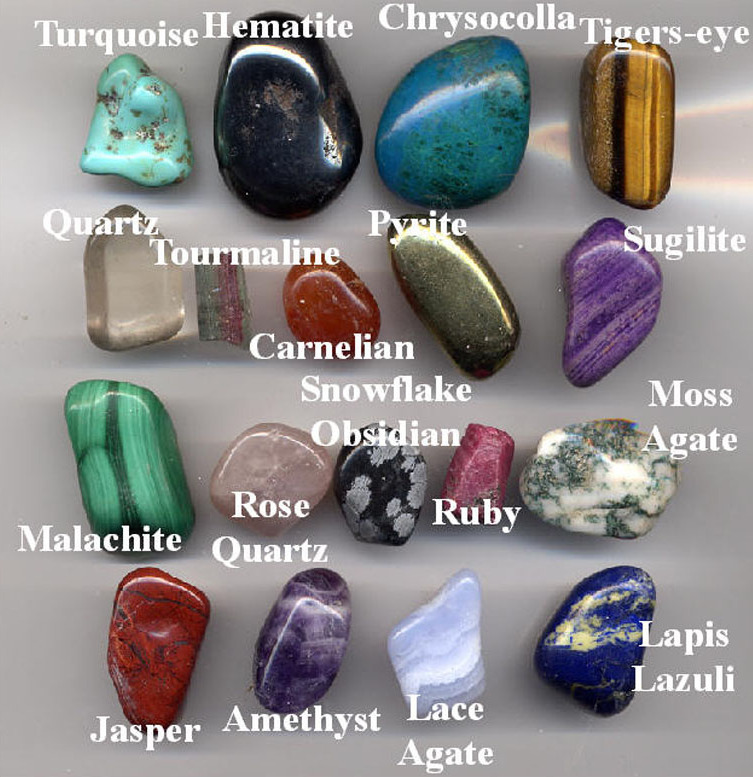 During the course you are required to identify 500 gemstones. The course is designed to prepare you for a 20-stone exam which can be passed only if all 20 stones are correctly identified. You get five tries at the six-hour exam. If you don’t pass, there is an opportunity to do remedial work and try again. Gemologists work in jewelry stores, wholesale gemstone companies, auction houses, insurance companies, and appraisal firms. If a gemologist wants to become an independent appraiser, additional education is needed. And all gemologists need to keep their skills updated by taking courses and being active members in organizations such as the American Gem Society. It’s a scientific job that often requires good people skills. So, tip your hat to those gemologists! They have worked hard to gain their title. I’m researching gemology programs here in Ann Arbor MI and cam across your blog! 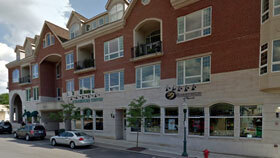 I wonder where the best college would be here in and around Ann Arbor to complete the diploma in gemology? Any info would be much appreciated! I do not know of a gemology program in Ann Arbor. I did my gemology education through G.I.A. out in California. Most of the classes can be taken on-line. If you do a search for the Gemological Institute of America, you will see the educational programs they offer. Good luck and thanks for writing! Macomb community college offers a jewelry trades certificate which includes several courses in gemology, colored stones, a diamond study, lapidary arts, and more. It isn’t the same as becoming a gemologist but it’s a great way to get started. Thank you for the information! I didn’t know there were these educational opportunities so close to home.